Following the circulation of news across the world that US Navy Seals had found and killed Al-Qaeda founder Osama Bin Laden, Samsung was the subject of an emailed bomb threat which threatened the bombing of the company’s main offices in Seoul. The Korea Herald reports that the Canadian unit of the electronics firm received an warning from an unidentified person at 4am Tuesday morning, threatening not only to bomb Samsung’s Seoul offices but also Middle Eastern countries’ embassies also located in the city. Countries including Turkey, Pakistan, Saudi Arabia, Iran, Oman, Bahrain, Jordan, Syria and Egypt immediately put themselves on guard. 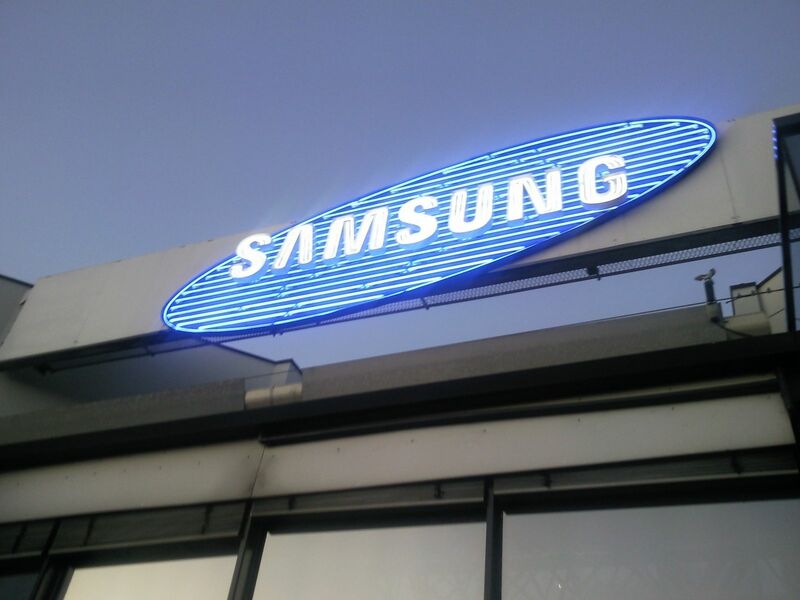 Around 50 members of the special police force rushed to Samsung’s HQ to assess the validity of the warning. It is not known why the electronics giant was targeted by bomb threats but many businesses and facilities in Seoul have enhanced security as Korea, a country friendly with the U.S, could become the target of retaliatory attacks by Al-Qaeda. Read next: 100,000 staples arranged over 40 hours and other awesome staple art.